International Cars and Motors Limited (ICML) is better known for the Sonalika tractors in the North India. 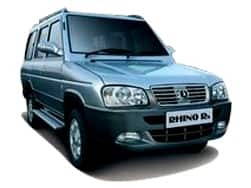 The company has developed a very reliable diesel engine, which is also outsourced to General Motors for Tavera Neo. 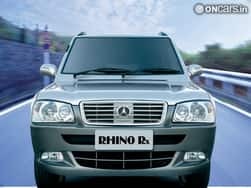 ICML is currently a very small company in the passenger car market with limited sales and service facilities, but is looking to expand operations across India soon. 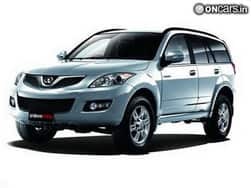 The SUV has premium features and should compete against Mahindra XUV500 and Tata Safari Storme.